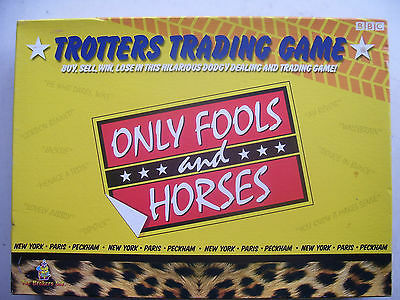 Buy, Sell, Win, Lose in this Hilarious Dodgy Dealing and Trading Game! 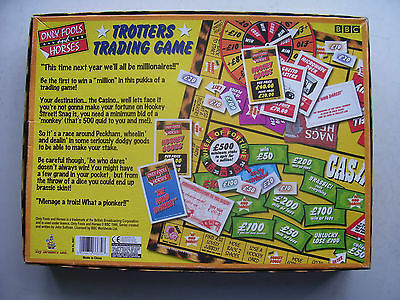 Be the first to win a '' million'' in this pukka of a trading game! 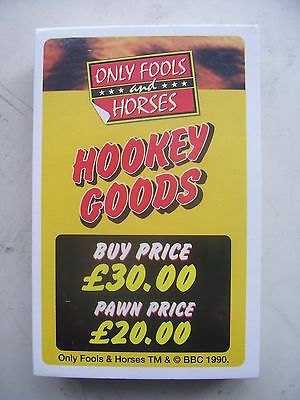 So it's a race around Peckham, wheelin' and dealin' in some seriously dodgy goods to be able to make your stake. 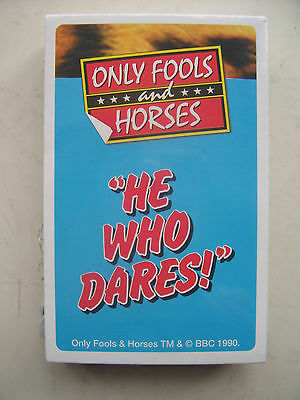 Be careful though, 'he who dares' dosen't always win! 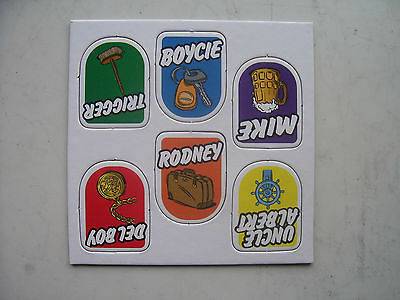 You might have a few grand in your pocket, but from the throw of a dice you could up brassic Skint! !